The Township of Red Rock is pleased to announce the opening of the new Red Rock Marina Interpretive Centre one hour east of Thunder Bay, Ontario. The centre hosts 9 interactive exhibits that focus on the historical, biological and geological aspects unique to Red Rock and the area. 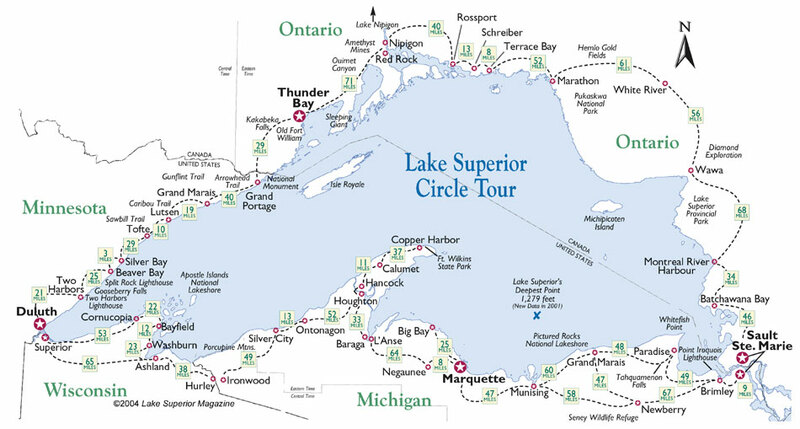 The largest permanent exhibit, sponsored by Parks Canada, showcases the proposed Lake Superior National Marine Conservation Area through a four seat, animated submarine ride. One hour east of Thunder Bay, The centre tells the story of Red Rock from the beginning of the community to today, including the significance of the mill, prisoner of war camp and the evolution of the community. Red Rock was built as a mill town and has seen many changes as it transitions to a destination for amazing scenery and outdoor activities on the shores of incredible Lake Superior. The marina centre and the adjacent park provide a natural meeting place for visitors coming by land or lake. You can also have fun at the splash pad, explore the boardwalk with its many viewing scopes and enjoy the abundance of nature. The Red Rock Marina Interpretive Centre will be open to the public on Saturday May 16th at 8:30am. Red Rock residents are encouraged to attend the exhibit from May 16th – May 22nd as they will receive free entrance to the Interpretive Centre. The building is open 7 days a week from 8:30 am – 8:00 pm.